See Which FRIENDS We Pick. As Easter is one week away, rather than getting to know a couple of friend in depth, I am going to introduce you to a friend each day. In keeping with our pattern, each book will feature an abbreviated, combined introduction and summary, followed by quick, creative questions and activities fitting our FRIENDS acrostic. Enjoy some shorter blogs to help you hop into a Happy Easter! 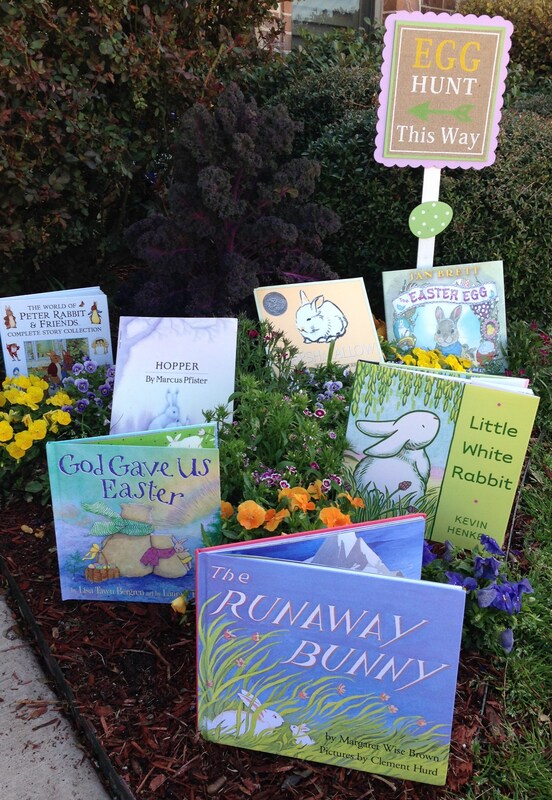 This entry was posted in contests and tagged Easter activities, Easter books, Easter contests. Bookmark the permalink.